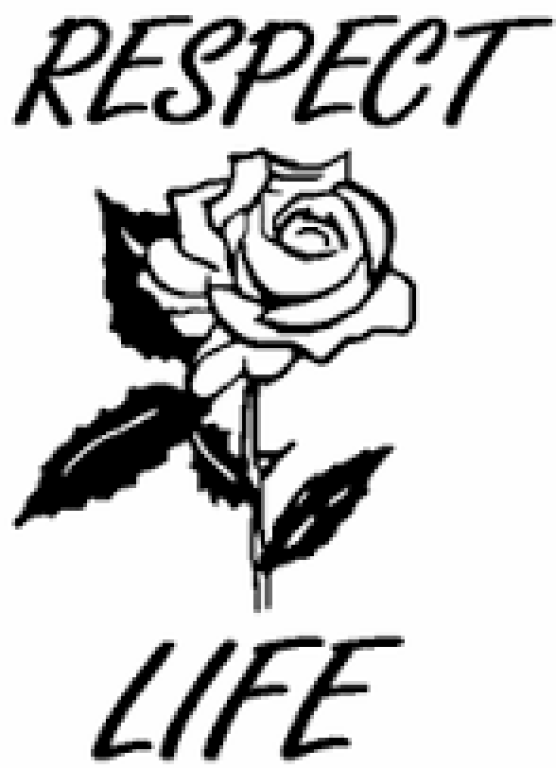 Respect Life Organization: St. Vincent’s RESPECT LIFE ORGANIZATION exists to educate and foster a community that respects the sanctity of all life through prayer, education, and service. Our organization is under the direction of the ProLife Office of the Diocese of Buffalo and the National ProLife Conference of Catholic Bishops. Active members take part in an annual diocesan inservice and receive information regarding local national prolife activities as well as political issues that threaten or promote the sanctity of life. Our efforts include participation in the National Night of Prayer for Life, Life Chain, and March for Life in Washington DC. We encourage prayers for life at liturgies, sponsor baby showers for mothers in need, as well as other informational and service opportunities. We are encouraged by the cooperation of our youth and seek to educate and work with them to promote Life issues through prayer and service. All parishioners are encouraged to pray, join the organization, and work toward a culture of LIFE. Parish Coordinators: Meredith and Mark Vilardo – 228.6543 or Meredith.vilardo@gmail.com .